It’s an attitude, a belief and a confidence made into a NuStarz® temporary tattoo we call Tatz™. 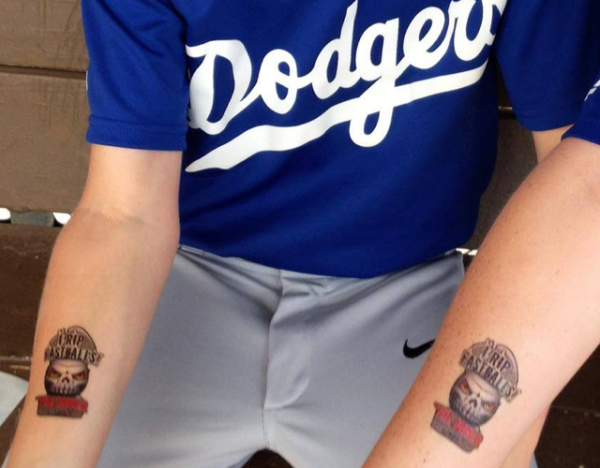 Grab these baseball confidence building designs for your team and next big game. Stick’em on and watch them hit! 100% Manufactured in the USA. High Quality and Skin Safe!